Shaker style available in 10 styles and colors, solid wood RTA cabinets 10x10 kitchen, choice of quartz stone or granite stone installed. 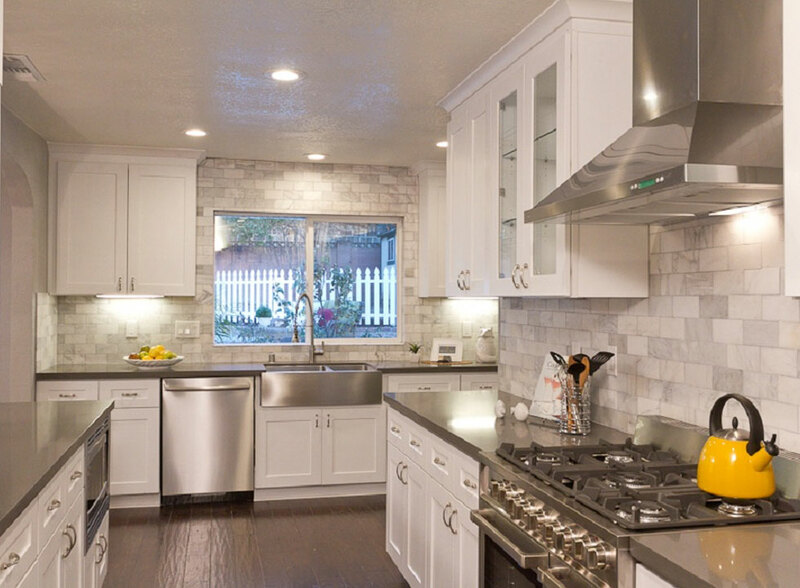 Available in 20 styles and colors, 10x10 kitchen, choice of quartz stone or natural stone installed. Available in 10 colors, 10x10 kitchen, choice of quartz stone or natural stone installed, all custom made. Available in 10 colors high glossy, 10x10 kitchen, choice of quartz stone or natural stone installed, all custom made. All products are taxable. All Custome Cabinets. 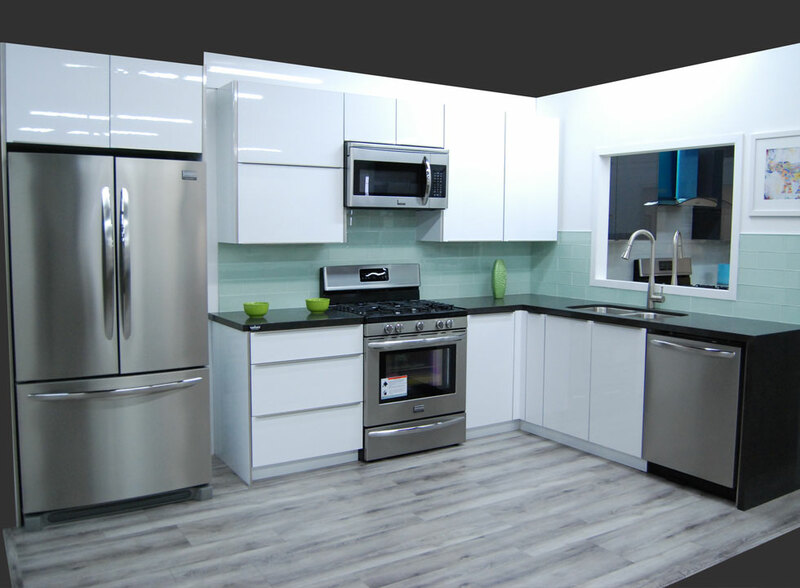 We provide FRIGIDAIRE appliances. © 2019 ajemco.com. All Rights Reserved.